Cable BOSS | One Great Source. All Great Networks. 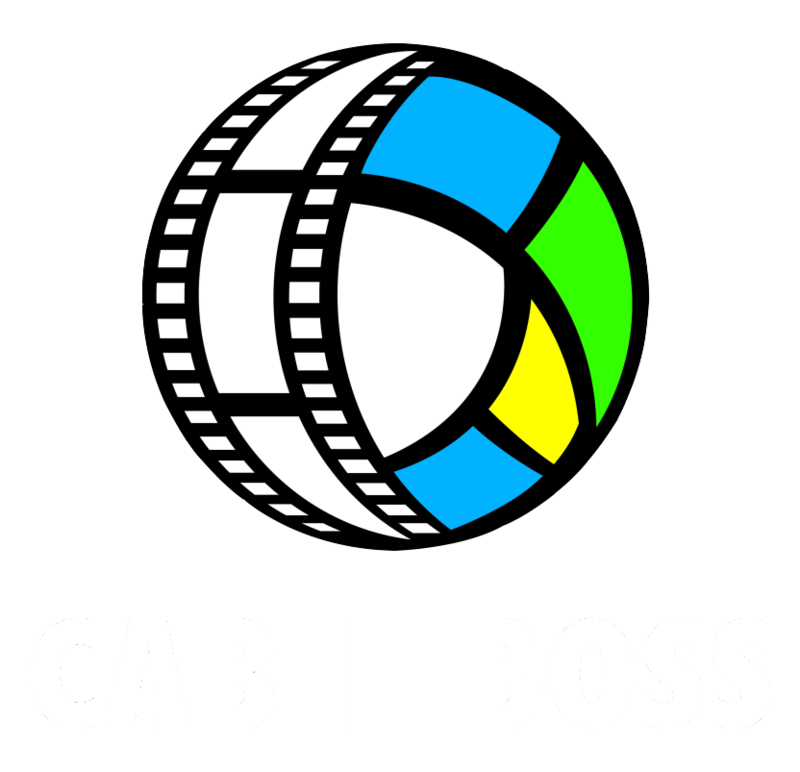 Cable Box Office Shows and Systems Corporation – Cable BOSS is the dominant network distributor in the Philippines. Being 25 years strong, Cable BOSS commits itself to providing top quality entertainment to millions of Filipino households in the country through its partnership with Cable affiliates nationwide and strong ties with major global media brands. One of the reasons of Cable BOSS’ dominance in the Philippine Pay-TV Industry is its partnership with the biggest media brands in the world. From movies to sports, cartoons to news and current events, lifestyle to general entertainment, Cable BOSS brings the best of all genres to the country.